Last year, the Foundation awarded Loma Linda University Children’s Hospital with a $20,000 grant to provide child safety seats to families of infants and children with special needs. Already an under-served population, infants and children with special needs often require child safety seats with additional support and head control. The funds for this project were used to purchase 40 child safety seats for families with children of special needs like this little girl, who is on the autism spectrum and is incredibly smart at getting out of her car seat – leading to some scary situations while her parents are driving. Her car seat and car seats for other children with special needs can cost families anywhere between $500 and $1,000, and is not covered through insurance. 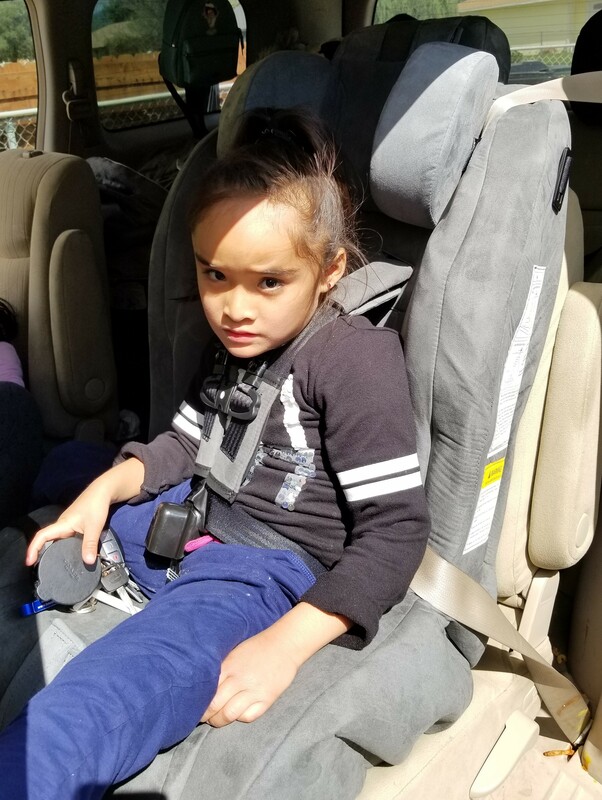 Because of this, Loma Linda’s Safe Kids Program was able to provide her and her family with a car safety seat that has locking buckles at the chest and pelvic area making it more difficult for her to get out of. This little girl’s family and many more families throughout the Loma Linda community now have safety seats that will help keep their families safe while driving.